Carey Olsen Bermuda has announced that Bermudian Sam Stevens, an international arbitration specialist, is to return to Bermuda and will join its dispute resolution practice as counsel. Sam, who has experience in all forms of dispute resolution, with a particular emphasis in international arbitration, joins Carey Olsen Bermuda after more than six years at DLA Piper where he practised in both its Dubai and Singapore offices. Prior to DLA he worked at international law firms Norton Rose Fulbright in London and Clyde & Co in Dubai. For the past 10 years Sam has handled significant commercial disputes in a number of jurisdictions and a variety sectors, including banking, investment funds, real estate, energy, insurance and logistics. Sam also regularly advises on global recovery strategies and, in particular, the enforcement of court judgments and arbitral awards. 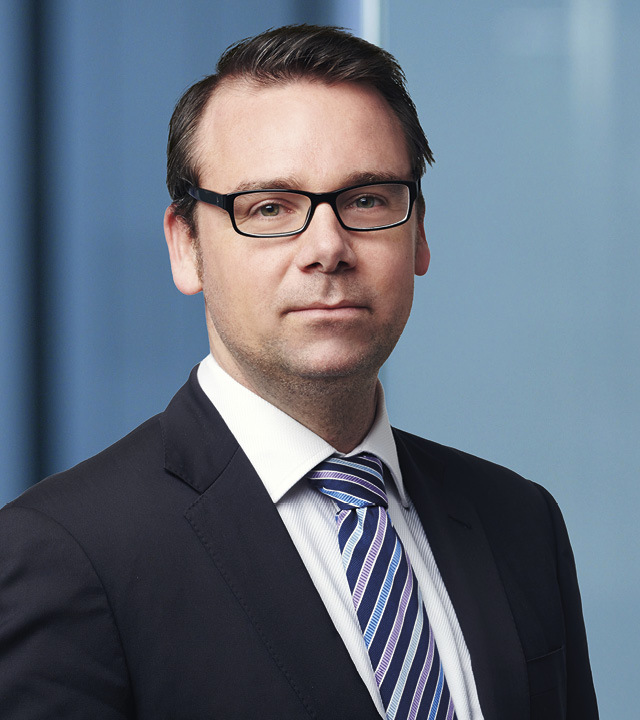 Michael Hanson, managing partner of Carey Olsen Bermuda, said: "Sam is a talented lawyer and someone who has gained a valuable wealth of international experience working in London, the Middle East and Singapore during his career. We are delighted that he has chosen to come back home to Bermuda and join our team, which continues to grow rapidly." Sam will join Carey Olsen Bermuda in March.